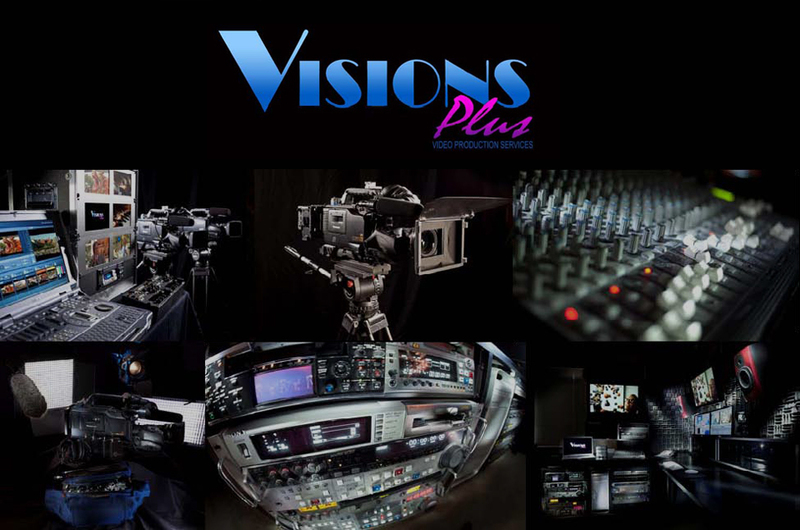 Visions Plus — Helping you reach your audience through the power of video. throughout the San Francisco Bay Area. Call us at (415) 467-3300. See samples of our work in the Gallery section of our website.